With $200 in her pocket and about the same amount in food stamps, Stephanie Land was struggling to support her nine-year-old daughter. She had escaped an abusive relationship, but couldn’t escape poverty. 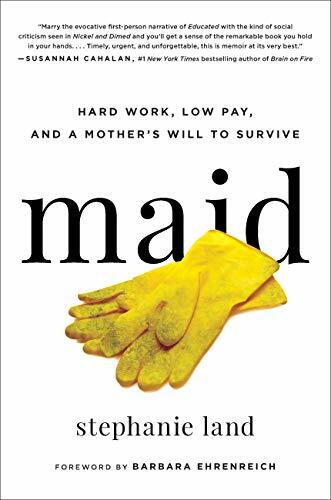 Land describes her time juggling several jobs to make ends meet, and examines conditions and stigmas for impoverished mothers in America. Most humans stare at the stars, but Will Hunt loves what’s under our feet. 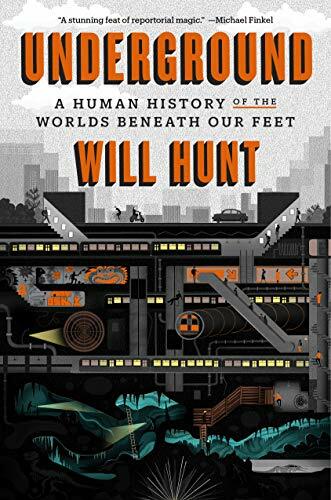 Hunt has gone into caves, catacombs, subway systems, and ghostly mines. His new book is a narrative history of the space where we bury our dead, hide our riches, and store our toxic waste. It includes exploration of the Paris underground, caves in the Australian outback, and ancient underground cities in Turkey. 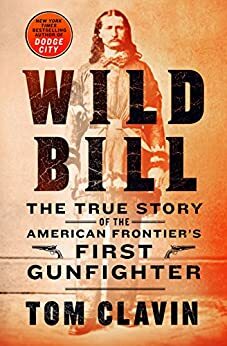 Tom Clavin returns to the lawless American Frontier of the mid-19th century to tell us about James Butler “Wild Bill” Hickok. A Union soldier and spy, a lawman and a gunfighter, Wild Bill’s life became legendary in the Old West. Clavin describes Hickok vividly while also ably picking apart the true stories from the awe-inspiring legends that were invented. One of the most revered writers of our time, Toni Morrison has always commented on society, culture, and art. This new collection, spanning four decades of her work, is brilliant and incisive. 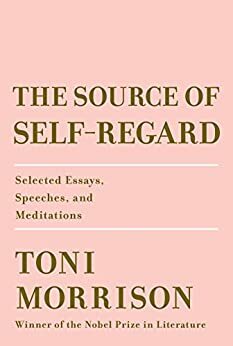 From a power meditation to a heart-wrenching eulogy for James Baldwin and more, The Source of Self-Regard is an essential addition to Morrison’s collection. 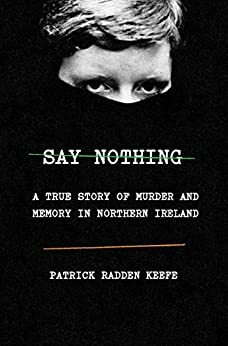 Using the notorious murder of a 38-year-old mother of ten as a starting point, Patrick Radden Keefe examines the horrific violence of The Troubles, the 30-year political and nationalistic conflict that took place in Northern Ireland during the late 20th century. The gory murders of Andrew and Abby Borden in 1892 were national news. The married couple had been hacked to death, and their daughter, Lizzie, was arrested and tried. 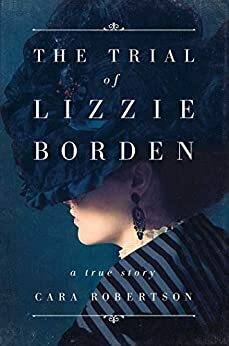 Cara Robertson looks at the evidence and explores the narratives that played out in culture at the time to determine whether Lizzie committed the crime. Living with a young child in Beijing while writing, National Book Award finalist Megan Stack hired several women to cook, clean, and babysit as she worked on her book. She knew their cheap labor afforded her to live her lifestyle, but wanted to know what ethical compromises she was making. 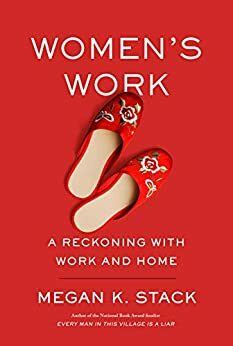 She traveled to her employees’ homes, met their family, and examined the tradeoffs they’d been forced to make as working mothers seeking upward mobility. 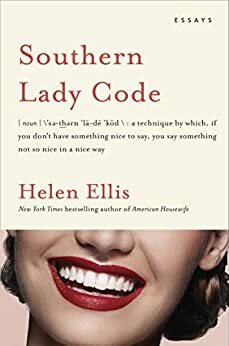 Eating the Cheshire Cat and American Housewife author Helen Ellis is back with a collection of essay son marriage and manner, ghosts and gunshots, and the art of living as a Southern Lady. Her stories are often gut-busting funny, making her pivot from short stories to true tales a must-read collection. 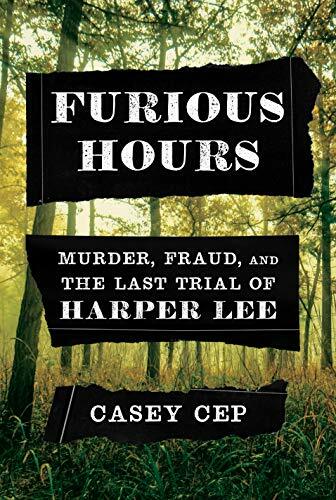 Harper Lee’s unfinished project is brought to life by Casey Cep. When Reverend Willie Maxwell was accused of murdering his family for money in the 1970s, Harper Lee traveled back to her native Alabama. 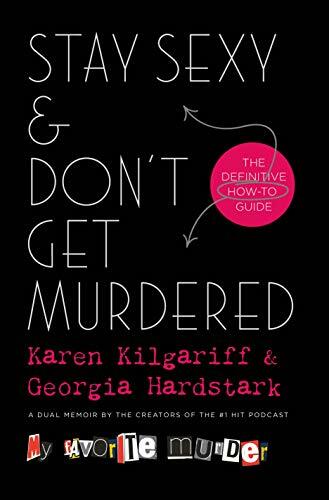 She researched the case and watched the trial in an effort to write her own true crime classic. Casey Cep brings the story back to life while offering a moving portrait of one the country’s most beloved writers struggling with fame and success. 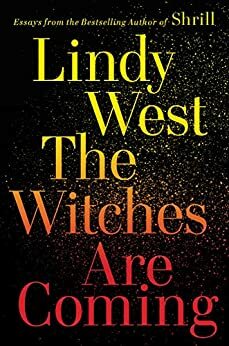 Comedian and activist Lindy West takes a trip through pop culture history, examining the patriarchy, intolerance, and misogyny that have been seeded in our entertainment throughout the years. West explores the tightening link between culture and politics in a brilliant, funny, and incisive way.